Since its debut last October, the HBO series Insecure has been a hit. Following the dating adventures, work fiascos, and overall personal struggles (and successes!) of LA-native Issa Dee, played by co-creater of the show Issa Rae, it is hilarious and dynamic, with a talented cast and a seamless music selection to support its complex plotline. 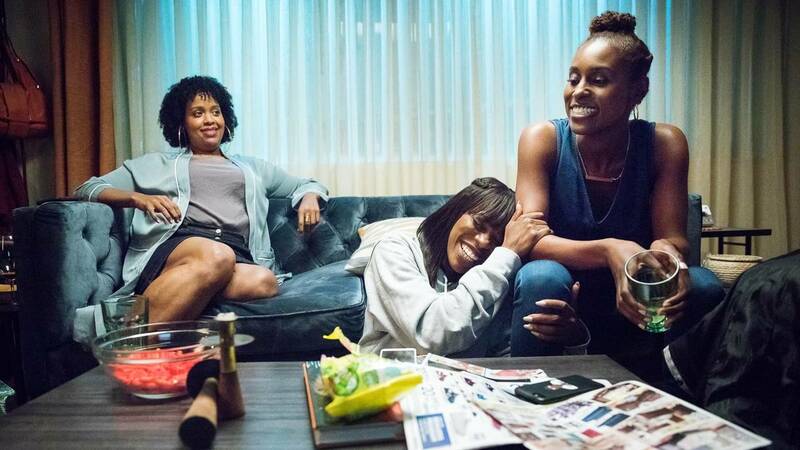 However, what makes the show so hard-hitting is how authentic it is in its depiction and support of black American culture and black womanhood, in particular. struggles and history of black life in America, I also would like to see black people just existing without suffering throughout the entire story, and I know that others want the same. 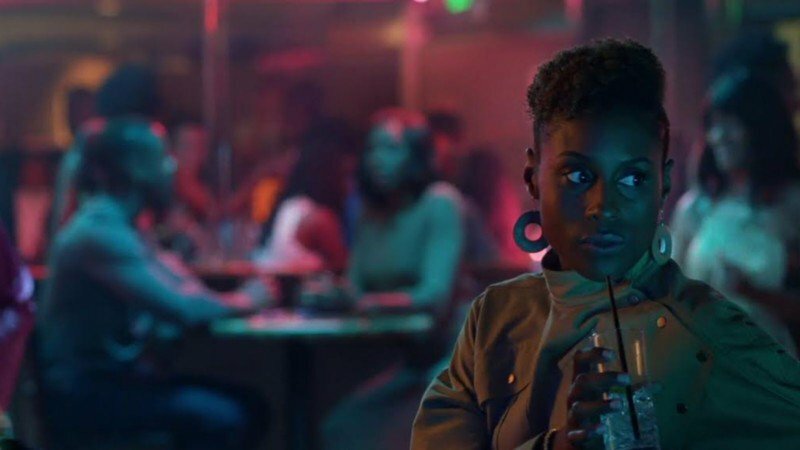 Insecure satisfies this well, because although there are instances of and reactions to racism in the show, both subtle and outright, it does not hijack the plot or the characters. For example, Dee often feels like the “token” black employee at the workplace, merely used to be interrogated about black culture and to claim diversity. She vents about her frustrations to her friends and in her interspersed rap freestyles, but a whole episode isn’t necessarily devoted to showing her as angry or traumatized. Viewers see an array of emotions and situations experienced in everyday life, both negative and positive. Racist attitudes and encounters definitely shape how black people experience the world, and the characters in Insecure have expressed their emotions in various instances at various calibers. However, the show does not capitalize on the hurt and despair as you often see on TV or at the movie theater. Dee has successes and failures just like anyone else, so her character, all of the characters, have triumphs alongside her hindrances. Dee’s main crew consists of three other black women: Molly, Kelli, and Tiffany. All of them vary in upbringing, lifestyle, and relationship status, but their culture and subsequent struggles unify them nonetheless. In this way, Rae challenges our idea of diversity, because although the show follows black characters, their storylines and personalities are distinct. No character serves to satisfy a superficial diversity requirement or to fulfill a stereotype meant for cheap laughs. We see a spectrum of black life in LA, and we see individuals on all parts of the spectrum being proud of their heritage. Rae creates three-dimensional pro-black characters that can genuinely connect with one another and with audience members, a refreshing sight to see in popular media. Not only are budding theatrical talents displayed in the show, but there is also musical talent seen from well-known black artists (SZA, Bryson Tiller) and as well as up-and-coming artists (Girls in the Yard, TT the Artist). Each episode, I discover a new artist or new song that I find really speak to me as a black woman. This really adds to the authenticity of the show’s plotline by adding on an extra layer to an already-accurate setting. Furthermore, it indicates a larger, over-arching commitment towards supporting black people in the arts. In tabloids and online, we often see artists being pit against each other, especially with women, but in Insecure, when a viewer is exposed to a new artist or song, it is a result of intracommunity support that is atypical in the entertainment industry. 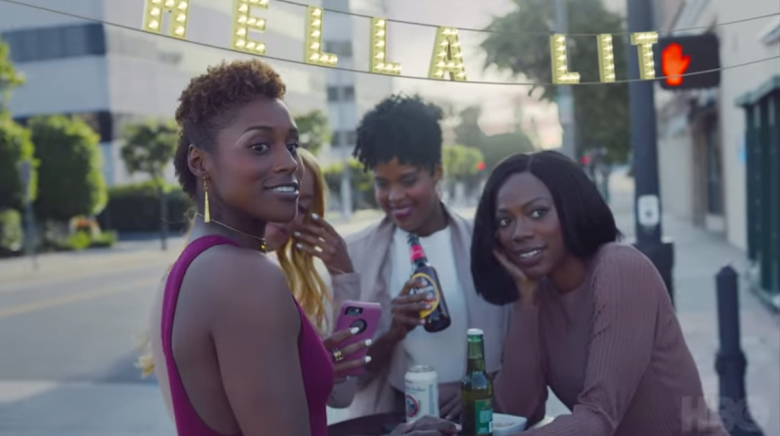 Unlike many mainstream films and TV shows, Insecure does not just profit off black culture or black pain. They do not use it add an “edge” or to keep Twitter users content. They genuinely support and consistently highlight both black talent and black culture for the sake of expression, unity, and authenticity. 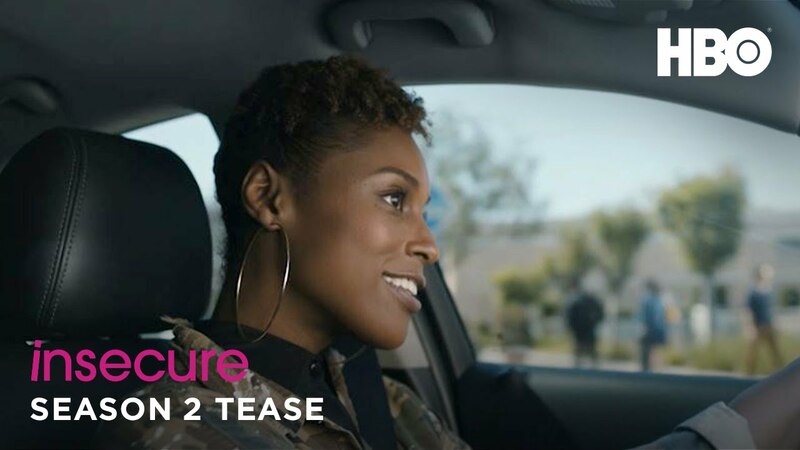 From the set to the editing studio, Insecure is truly dedicated to positive black representation in the mainstream media. The Media Services in the Wells Library features many selections that serve to faithfully represent black culture. In the browsing section, we have selections such as Akeelah and the Bee, The Wiz, and Purple Rain. Some of these selections are also featured on IU On Demand . In addition to our browsing collection, especially for those who study film and are in need of resources, check out the Black Film Center & Archive within the Media Services section of the library. Although media from this department are not for circulation, database research information is available upon request. Media is a huge component to how to understand and experience the world around us, and without diverse stories and characters, we fail to see so many of the cultures, experiences, and perspectives that are out there. Find something (Insecure, perhaps?) that challenges you today!